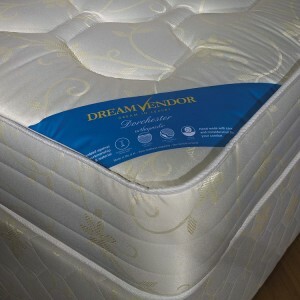 Dream Vendor was set up in 2008 by professionals with over 25 years of experience of Divan Bed manufacturing. The Company manufactures to very high standards with quality materials purchased from UK and Europe to provide the ranges, comfort and styles such as Pocket Sprung, Orthopaedic, Luxury, Mid Range, Electric, Guest, Waterproof, Contract and Budget Collections. They cater for special sizes, different styles (and variation), materials, coverings, drawers, slide storage, end drawers and including the ever so popular Ottoman Storage. 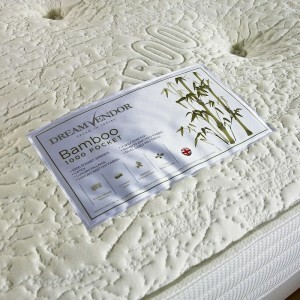 The Bamboo Divan has a 1000 Pocket Mattress with luxur.. The Brighton Divan has a 12.5g Orthopaedic spring unit m.. 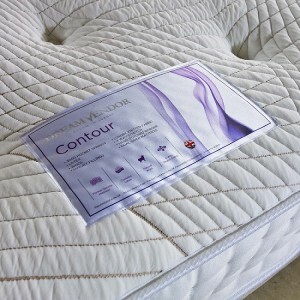 The Contour Divan has a very supportive 3000 pocket un.. 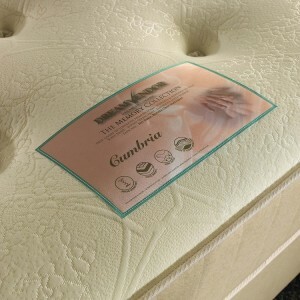 The Contour Mattress has a very supportive 3000 pocket.. 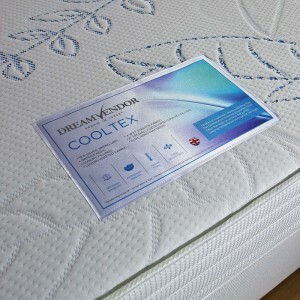 The Cooltex Divan originally started off as an experim.. The Cumbria Divan has a soft stretch fabric cover and .. The Dorchester Divan has a deep cushioned mattress inclu.. 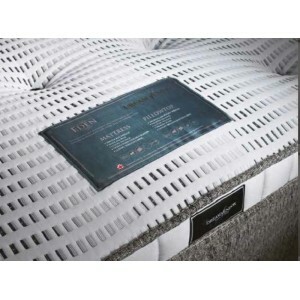 The Dorchester Mattress is deep cushioned mattress inclu.. 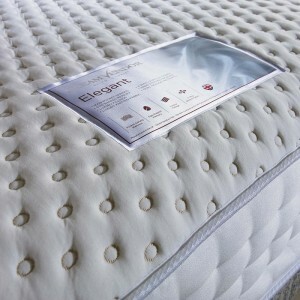 The Eden Divan is hand crafted to a very high quality .. The Electric bed is of a solid MDF construction with a.. 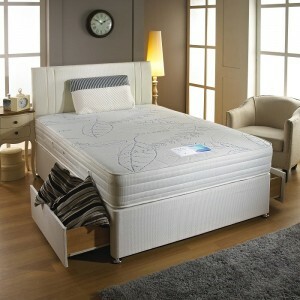 The Elegant Divan has a very supportive 3000 Pocket un.. The Emperor Divan has a 1000 pocket spring mattress with.. 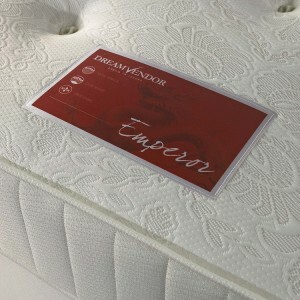 The Emperor Mattress has a 1000 pocket spring unit with .. The Empress Divan has a 1000 Pocket mattress with luxu..